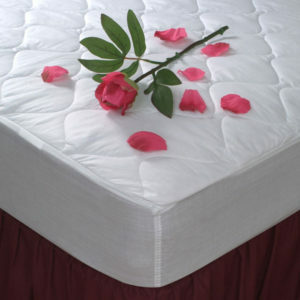 Hotel Linen Source is a direct source for hotel duvet covers, bedspreads, and bed accessories. 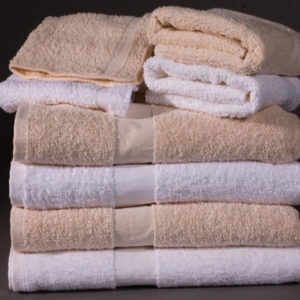 We provide our customers with name brands such as Downlite, Ganesh Mills, 1888 Mills, Martex, and more. 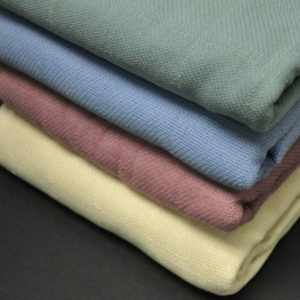 Our duvet covers, bedspreads, and bed accessories come in a variety of fabrics, solid colors, printed designs, and many different sizes. 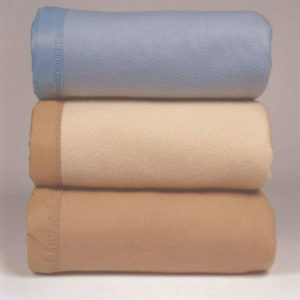 We also offer duvet inserts as well as matching drapes. 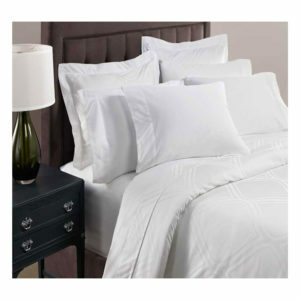 Hotel Linen Source can provide you hotel duvet covers, bedspreads, and bed accessories with an exceptional combination of quality and durability in a secure customer friendly environment.